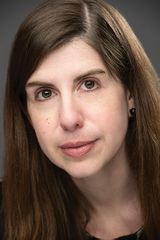 Born and raised in East Tennessee, Janet Beard earned an MFA in creative writing from The New School. She currently lives and writes in Columbus, Ohio. Find out more about Janet at her website, and connect with her on Facebook and Instagram. As the brief on this novel says, this book is very much in the vein of Hidden Figures, in that it’s a fictionalized version of a true story, and involves women working in STEM fields, on significant projects. The difference, of course, is that June didn’t know what she was working on at the time. In fact she didn’t learn what she’d been a part of until much later. I felt that reading this novel at a time when we’re talking about arming teachers (please, God, I hope we don’t) was oddly appropriate. It’s easy to believe you have the power to shoot someone, but a far different thing to actually do it. It’s easy to say “kill the enemy!” and much less simple when you realize that enemy has a human face, and human lives. While I appreciated the historical details author Janet Beard incorporated into her story – beginning with June’s grandfather being forced to leave his cabin in the area about to be commandeered by the U.S. military – what I liked was that she kept things simple and elegant. 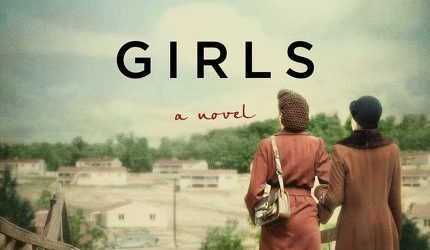 June is just like any other young woman experiencing her first taste of independence – a job, a romance – it’s just that her universal experience is set against patterns and events – The Manhattan Project – the bombing of Hiroshima – that exist on a vastly different scale. 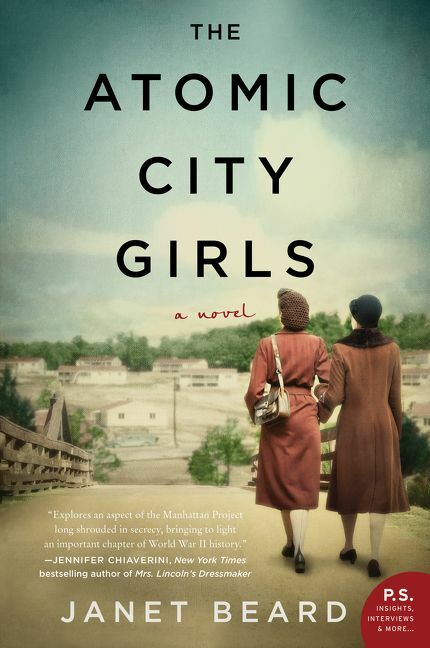 I found The Atomic City Girls to be a fascinating read and a truly gripping story. Goes well with a turkey and havarti sandwich with pesto, and a glass of iced tea.